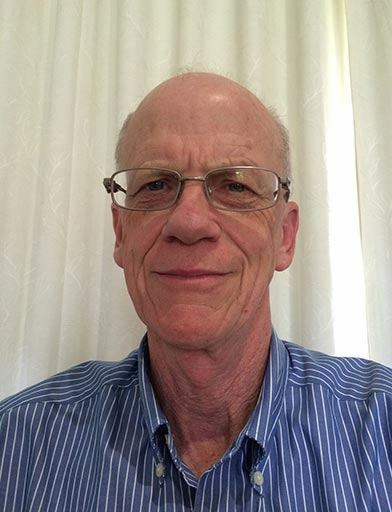 Neville Nicholls is the world’s pre-eminent expert on the nature, causes, predictability and impacts of inter-annual climate variability in Australia and its region. His research is the basis for operational prediction of climate variations and their impacts including droughts, crop yields, bushfire and tropical cyclone activity, and human health impacts, in Australia and elsewhere. He initiated and led the development of high-quality historical climate databases for Australia and their use in understanding the causes of climate variations and change, and led national and international assessments of observed changes in climate, focussed on climate and weather extremes.